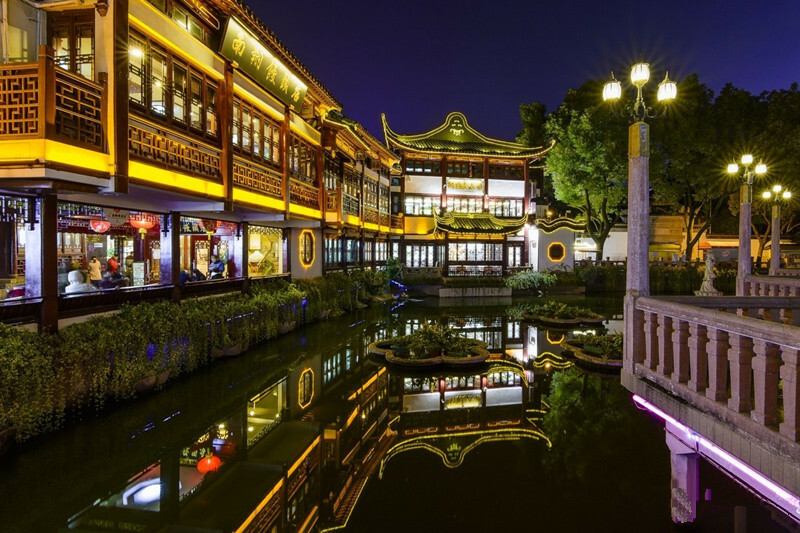 Beijing and Xian will give you a best chance to stroll among numerous historical sites to explore the old history and fantastic culture of China. 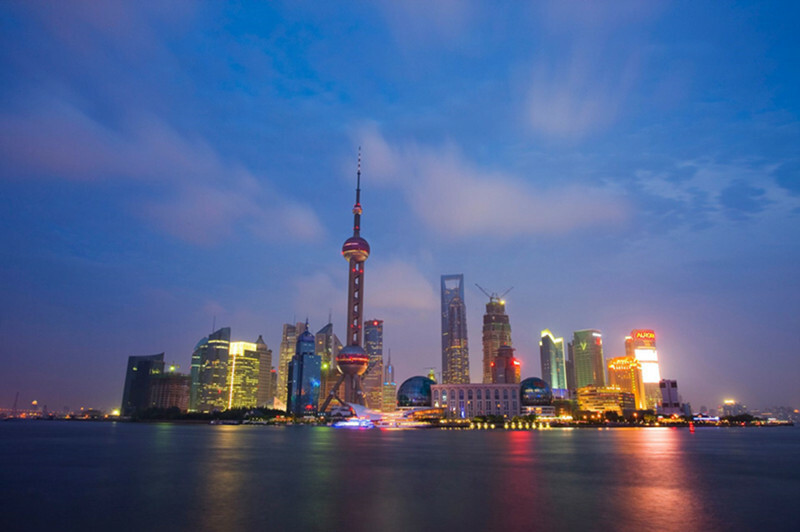 Shanghai is a good place to explore both the old history and fantastic culture of China and the vital development and prosperity of modern China. Feel the vibrant atmosphere & explore bustling markets freely in Hong Kong. Stroll along the mysterious Forbidden City and the majestic Great Wall in Beijing. Airport-hotel transfer by yourself. We have booked the hotel for you, which stands in the prosperous Tsim Sha Tsui District. The nearby Temple Street and Jade Market are good choices for hanging out. Explore this city at leisure because there is no guided tour arranged during your staying. However we have some suggested itinerary for you as follows. The first stop can be Victoria Peak – the highest mountain on Hong Kong island. Then move on to Aberdeen fishing village and take a ride on the boat. Afterwards continue the tour with Repulse Bay and Stanley Market. Known as the Hawaii of Orient, Repulse Bay is the most wonderful bay in the region in crescent-shaped. Stanley Market is another must-go attraction of Kong Kong tour, which is a typical example of a traditional old open-air market known for its bargains with many shops selling souvenirs. Today, take the shuttle bus or taxi to the airport on your own and then catch the flight to Beijing. Picked up at airport and transferred to your hotel by the tour guide. We will start the tour form the center of the city – Tiananmen Square. Go north through the square and you will reach the Forbidden City. 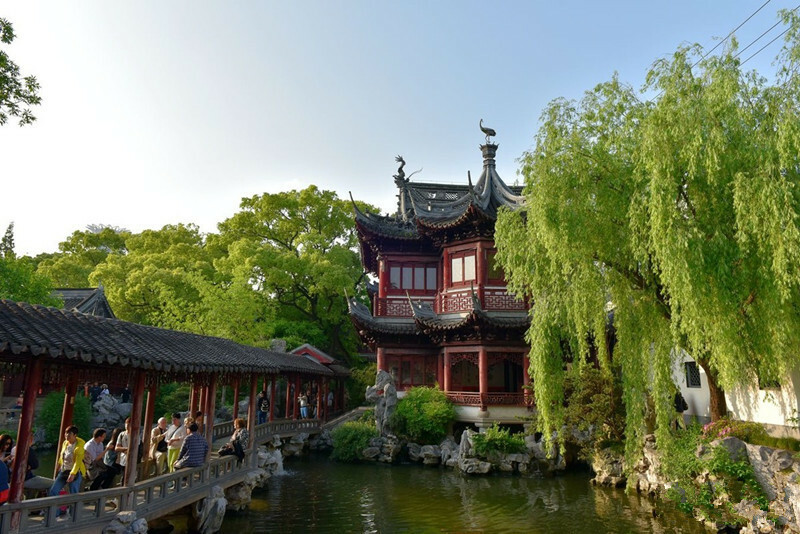 As the largest and best-preserved ancient wooden structure in the world, it has more than 8,000 pavilions and thousands of historic treasures. Have a la carte lunch at a decent local restaurant. Visit the Summer Palace in the morning. Have a hearty lunch at a decent local restaurant. In the afternoon, walking along Beijing hutong alleys, narrow but original. Then fly to city of Xian. A local tour guide will pick you up at airport and transfer you to your hotel. Today visit the world famous Terracotta Warriors. The Terracotta Army is a collection of terracotta sculptures depicting the armies of Qin Shi Huang, the first Emperor of China. After that, visit a local family and have a home-made lunch. Have a la carte lunch at a decent local restaurant, then escorted to take the flight to Shanghai. Picked up at airport and transferred you to your hotel. Have a la carte lunch at a decent local restaurant. 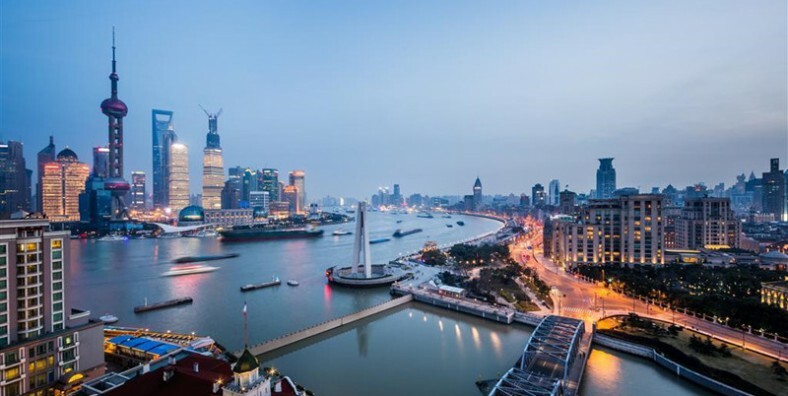 In the afternoon, visit the bund, which is located along the Huangpu River. Then have a short cruise on the Huangpu River. Hotel-airport transfer is on your own arrangement. Service ends.